Ask for our deep down steam cleaning process directly from our truck mounted unit which removes deep down embedded dirt. Cleaning of upholstery and mattresses at your home. 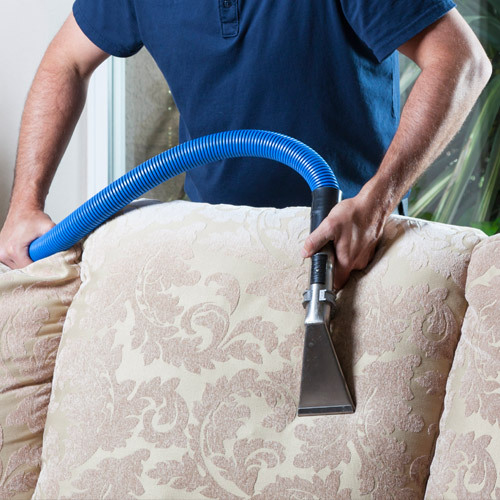 Why have your upholstery cleaned? An odor emanates from the upholstery. The upholstery is old and dusty. 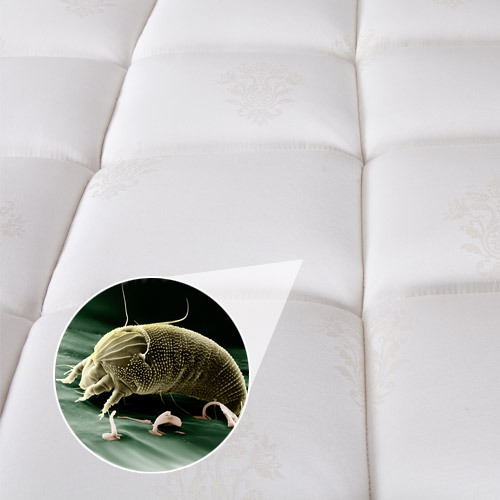 In your mattresses and pillows; Bed bugs are there where you sleep! Bed bugs are tiny insects invisible to the naked eye which live in carpet fibers, plush items, drapes, mattresses, pillows and bed spreads. Unlike spiders and mites, bed bugs do not bite nor transmit disease. An average adult loses on average two pounds of dead skin per year, the majority of which is lost during sleep. Bed bugs live in bed sheets, bed spreads and mattresses and feed themselves off of the lost skin. They prefer humid and warm areas. 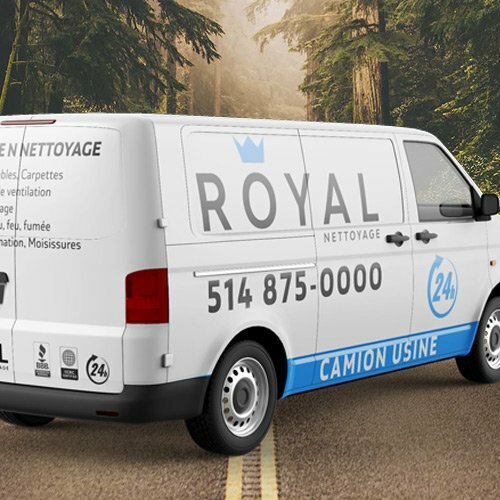 For all the reasons above, your Upholstery cleaning is important and should be handled by professionals like Royal Cleaning. Leather cleaning and protection to extend its life. Your leather upholstery, car seats losing their luster? With regular maintenance and cleaning, keep your leather pristine. Protection of fabric and leather available. In addition to an efficient cleaning for your upholstery and mattress, we offer other services such as disaster restoration and cleaning services that are highly demanded by both residential and commercial clients.